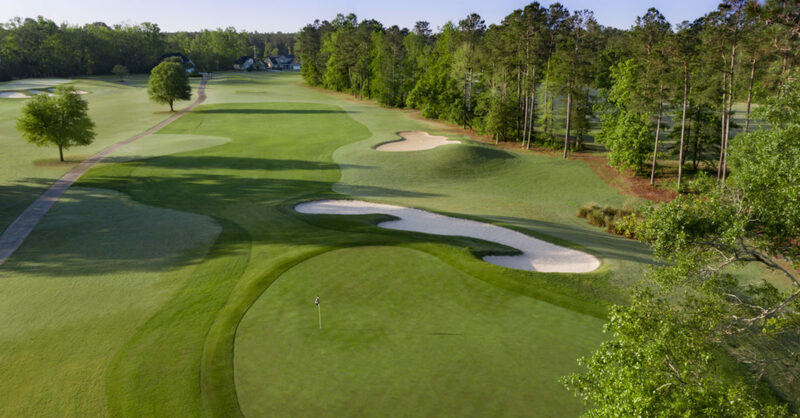 Play golf at Shaftesbury Glen Golf & Fish Club in Conway, SC and experience Clyde Johnston‘s dream brought to life of a traditional English style golf course with all the beauty and drama of major national championship golf venues. Inspired by Winged Foot and Augusta National, Johnston has delicately crafted a masterpiece of large, old-style rectangular tee boxes, wildly enjoyable wide open fairways – for love of the long ball – along with elevated, super-sized, immaculate Bent grass greens where balls run swift and sure and the short game is on. Here is golf as it was meant to be. Acquaint yourself with the origins of the game with a visit to the Shaftesbury Glen English manor clubhouse, also home to a first-class pro shop, restaurant and bar. 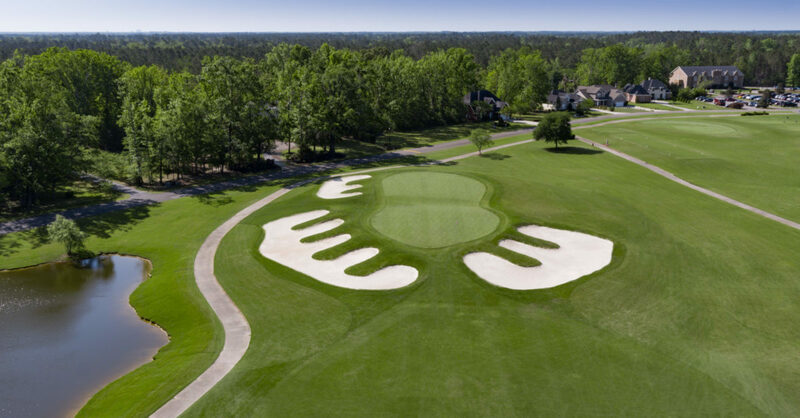 Described as innovative, enticing, challenging and fun, Shaftesbury Glen Golf & Fish Club is a true championship layout in every sense of the caliber of renowned Myrtle Beach golf. 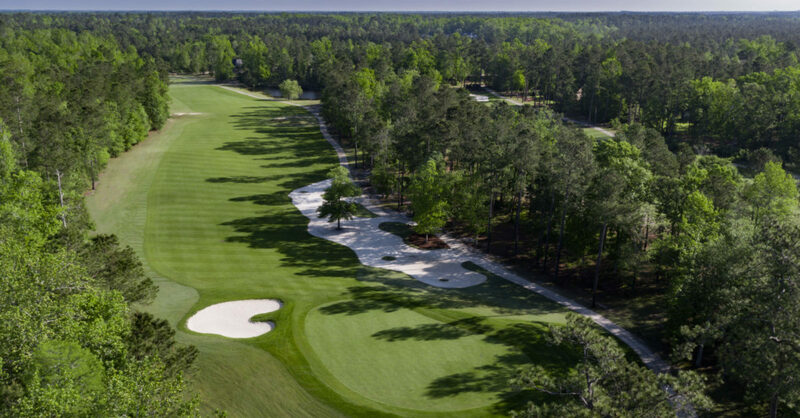 This course is the site of a great Myrtle Beach golf school – The South Carolina Golf Center.